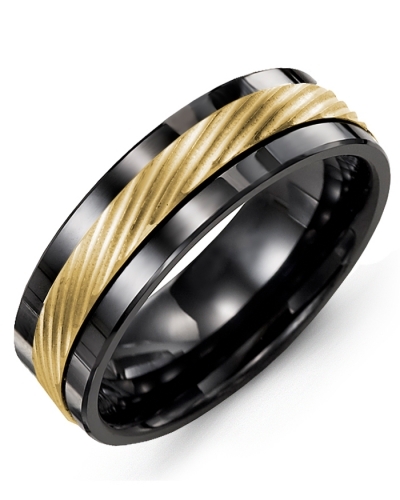 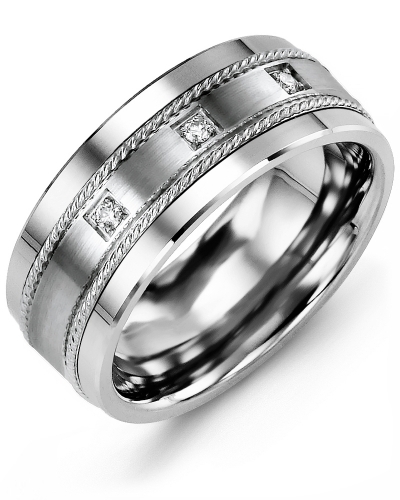 MAT - Carved Lines Wedding Band A classic and contemporary piece of jewelry, this 7mm Carved Lines Wedding Band for Men has a Grooved Gold Insert in your choice of classic yellow gold, contemporary white gold or elegant rose gold. 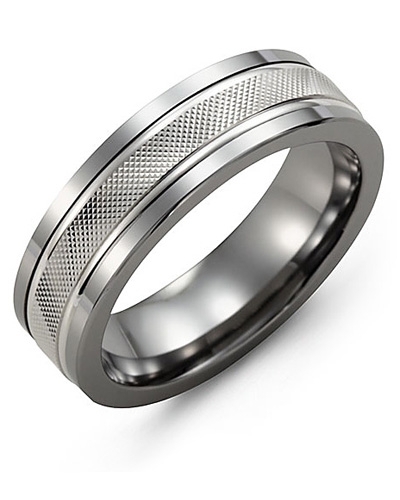 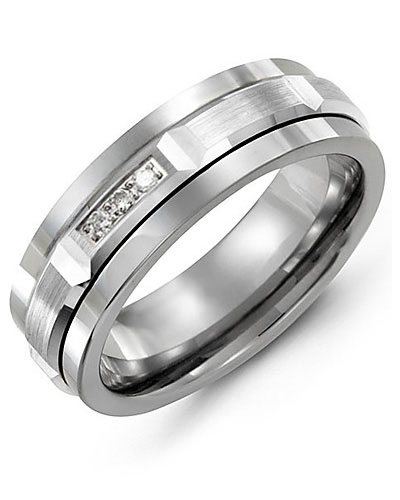 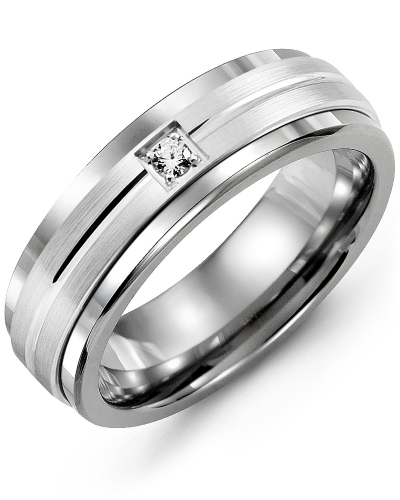 A modern alternative to the traditional wedding ring, this engrave-able gold and cobalt ring, ceramic ring, or tungsten ring for men is available in 9mm and 11mm widths, and 10kt, 14kt and 18kt options. A classic and contemporary piece of jewelry, this 7mm Carved Lines Wedding Band for Men has a Grooved Gold Insert in your choice of classic yellow gold, contemporary white gold or elegant rose gold. 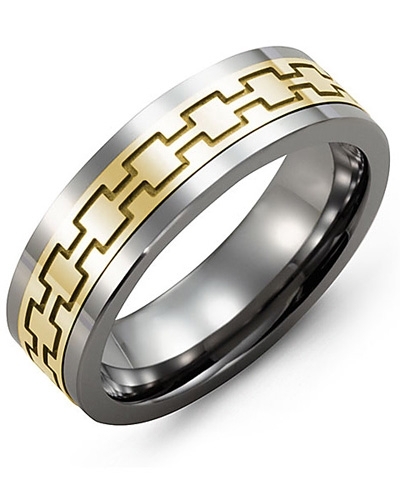 A modern alternative to the traditional wedding ring, this engrave-able gold and cobalt ring, ceramic ring, or tungsten ring for men is available in 9mm and 11mm widths, and 10kt, 14kt and 18kt options.